When visiting Arizona consider a trip to Chevelon Canyon Lake. This magnificent fishing lake is part of the Mogollon Rim and situated 15 miles west of Heber-Overgaard in north Arizona. It is stocked with Rainbow Trout two times a year, in the spring and the fall. 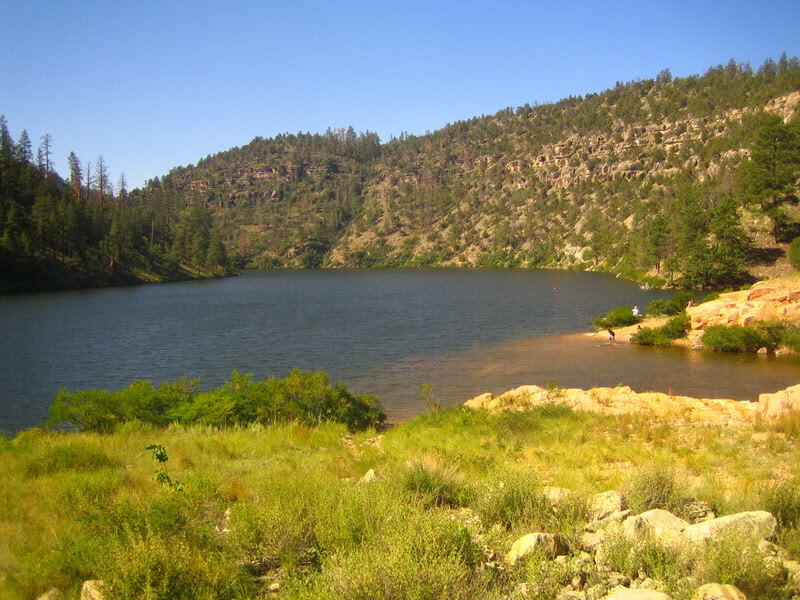 Chevelon is a blue ribbon lake and well known for its trophy size fish. 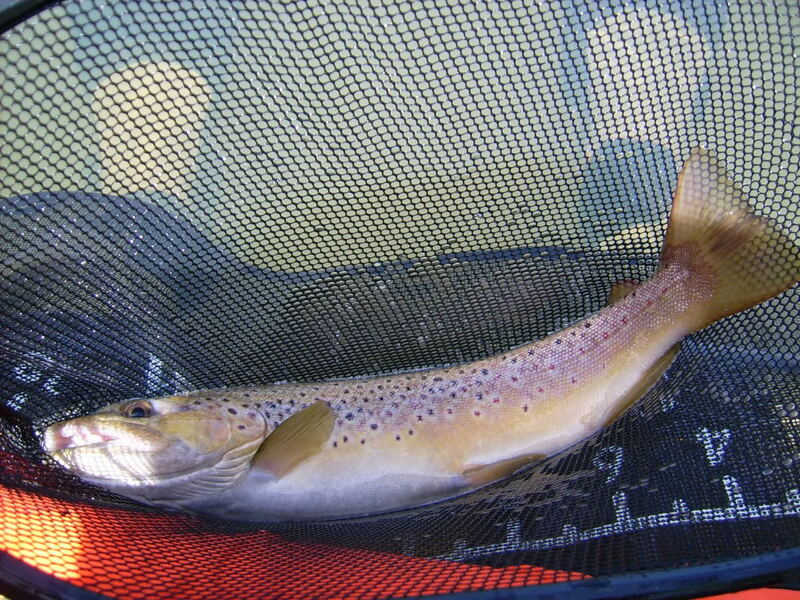 Make sure you have your trout stamp on your fishing license and pack a variety of flies because live bait is prohibited at Chevelon Canyon Lake. Chevelon Canyon Lake is in a very remote area in a deep canyon. The drive is entirely on unpaved forest road that leads to a parking area. 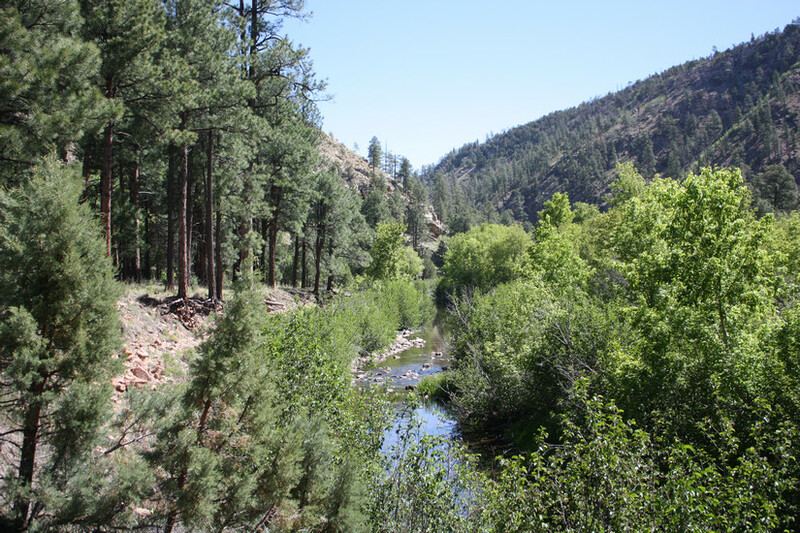 After parking at Chevelon you have to carry your items; like a canoe, fishing or camping gear almost a mile down a steep road to get to the edge of the water. This lake sets at an elevation just over 6,300 feet. Chevelon Creek flows into Chevelon Canyon Lake. 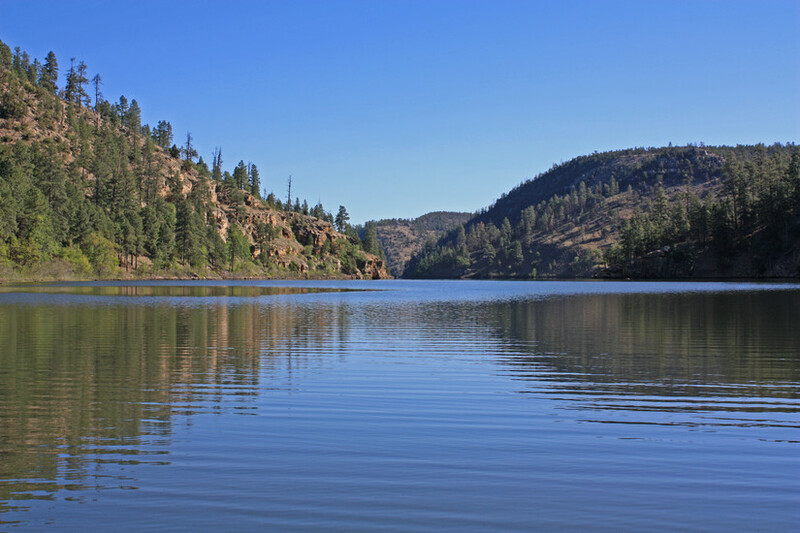 The surface area of this northern Arizona lake is 208 acres and average depth is just under 40 feet. Some sections of the lake can reach 80 feet deep. 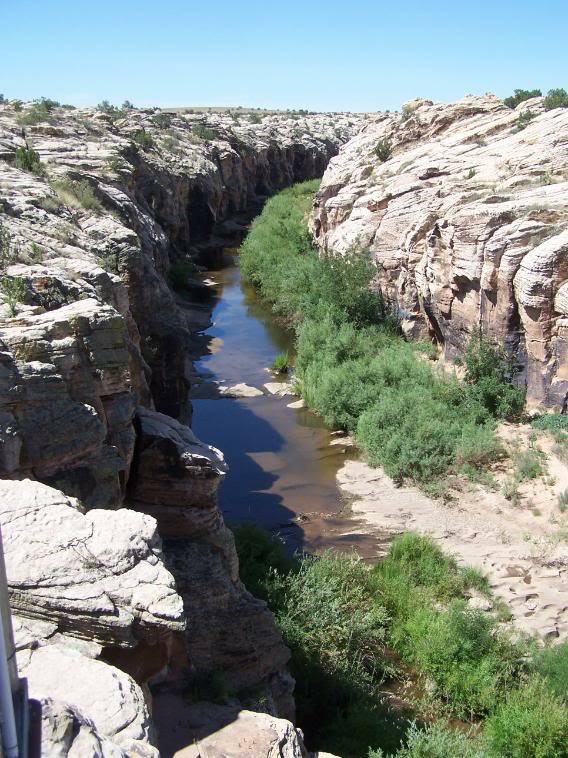 During your visit to this gorgeous Chevelon Canyon area you may stumble upon some of the oldest ancient petroglyphs in the southwestern US. 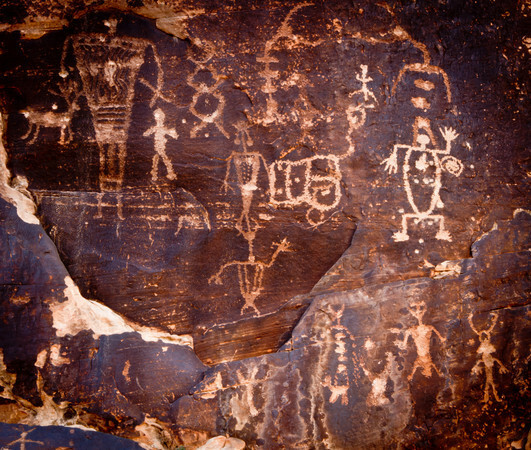 So far there are over 4,000 rock drawings in Chevelon Canyon that have been studied and documented. A large amount of the petroglyphs are unique to Chevelon Canyon only and date as far back as 3,000 B.C. Beautiful pictures! I just came home from the lake after 2 days of bliss. That place is special, I hope to spend many more days exploring up there. I was just wondering if you have hiked most of the creek? Are there petroglyphs upriver or downriver not far from the lake? Thanks Vicki. With the love of your lakes I knew you would appreciate this one. Yours is much easier to get to. I hope we make to the lake this weekend! 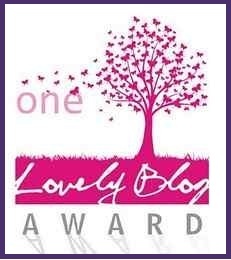 Next Next post: Blue Weber Agave is used to make the best tequila!